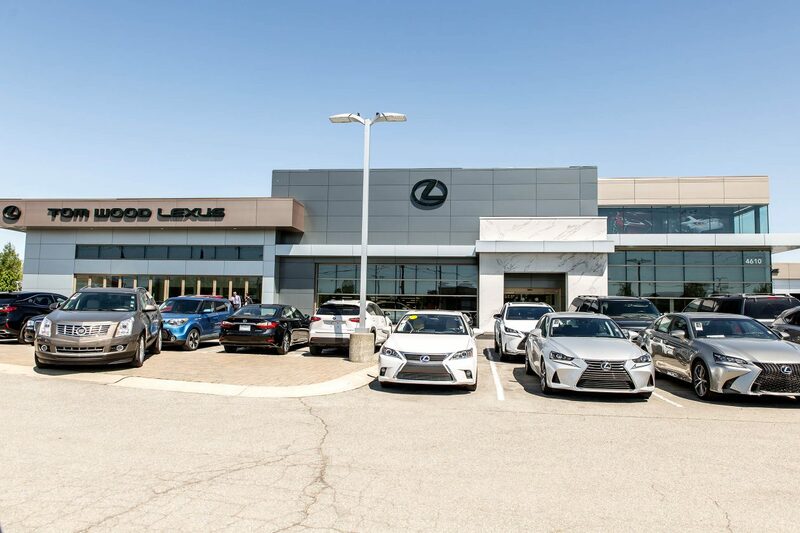 Capitol Construction’s third major project for the Tom Wood Auto Group involved expanding and remodeling the Lexus dealership in Indianapolis. 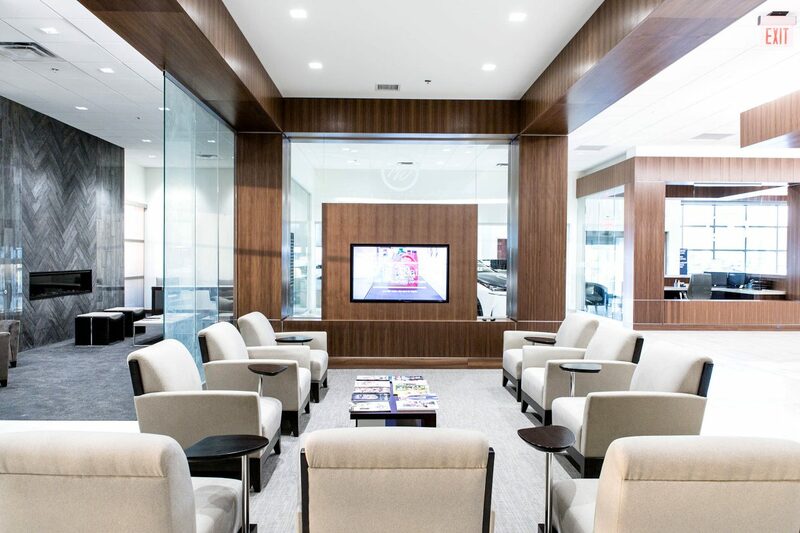 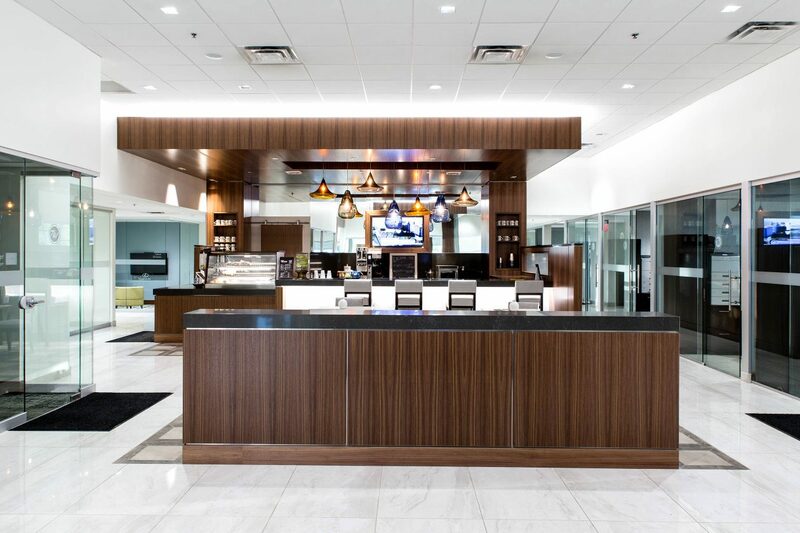 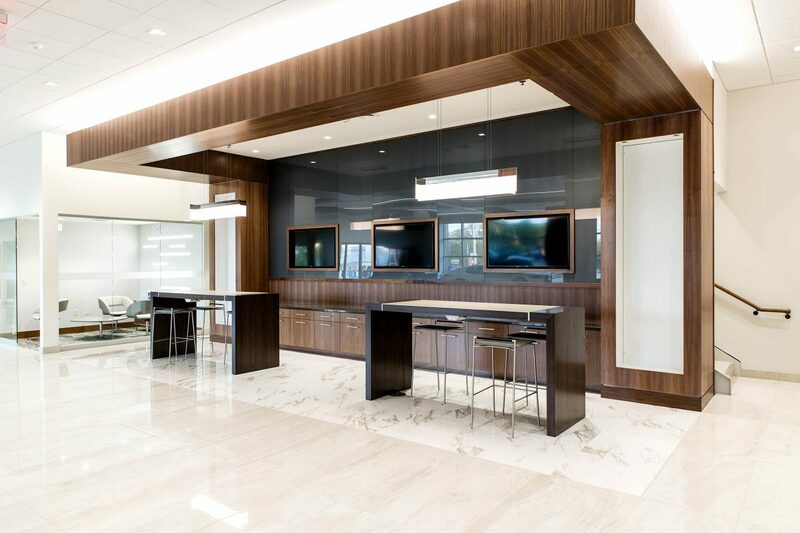 The high-end auto dealership was ready for a remodel to include elegant finishes like a lounge with fireplace, café offering custom beverages and food choices, elevating the Lexus customer experience. 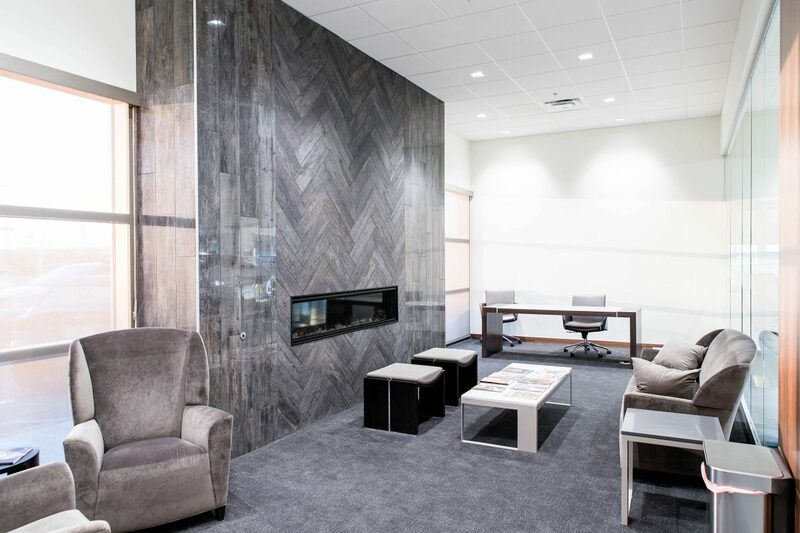 Other features include Italian tile throughout, skylights for energy savings, and LED lighting. 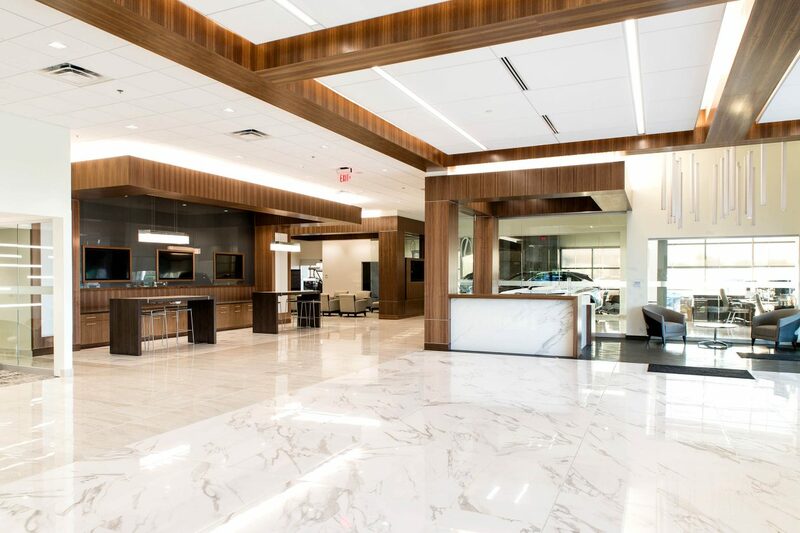 The expansion was just over 13,000 square feet, bringing the dealership to over 56,000 square feet. 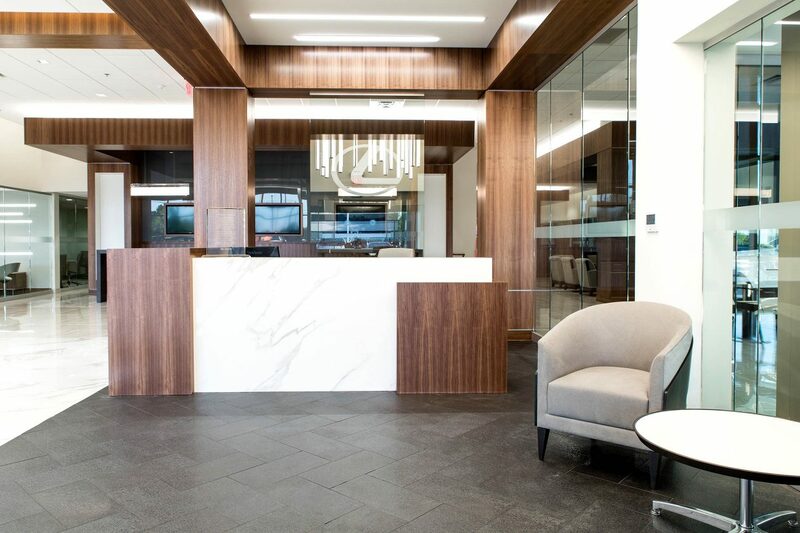 Fishesrs, IN- based Balay Architects designed the dealership’s new look, receiving rave reviews from customers and visitors alike.